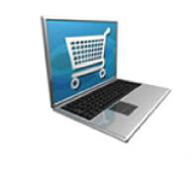 Get approved with Total Merchant Services. 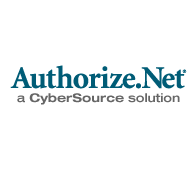 Whether you need a retail, wireless or Internet merchant account, we offer the most competitive rates in the industry along with free, state-of-the-art equipment, complimentary set-up, and convenient 24-hour point of contact. 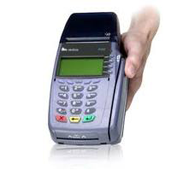 Total Merchant Services provides a complete line of secure payment solutions -- including credit card acceptance, debit cards, and check acceptance -- for all types of businesses including hotels, restaurants, retail storefronts, service companies and wireless merchants. 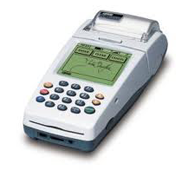 We also offer reliable payment solutions for mail, telephone order and ecommerce merchant accounts. We pride ourselves on providing our merchants with free equipment and trustworthy comprehensive services so that they can have the time and money to grow their business. 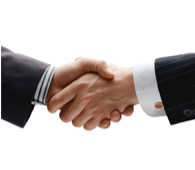 From offering opportunities to earn additional revenue through successful affiliate programs to providing access to the latest credit card processing equipment, Total Merchant Services is your complete merchant account provider. Discover the benefits of the latest, cost-effective payment solutions that work for your consumer-end business. Whether you operate a home-based business, brick-and-mortar store or mobile company, we have a trusted wireless payments solution to meet your needs. Increase your sales and customer satisfaction with the ability to accept online payments through Total Merchant Services. It is easy to enhance efficiencies, lower costs and boost profits with our smart and customizable affiliate and partner programs. Save money for your business with our free, state-of-the-art equipment, terminals and software proven to deliver fast, time-saving performance. Find out how value-added services such as gift card acceptance and instant cash advance can increase your bottom line and propel your business toward the future. We offer the most competitive rate and free structure in the industry for Internet, wireless and retail merchant accounts. Enjoy the lowest rates in the industry and see exactly how much you can save. Be able to always accept credit cards from your customers, no matter what medium they use to reach out to you. We offer simple, convenient and productive credit card processing backed by trusted and knowledgeable customer service professionals who are ready to take your calls 24 hours a day, seven days a week. 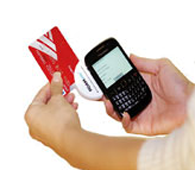 Receive the answers and payment solutions you need, when you need them. We offer around-the-clock assistance so that you can get back to running your business. Gain access to a wide range of payment solutions for your business, from Internet credit card processing to check conversion and guarantee services. If you would like to apply for a merchant account, switch your provider or speak with a dedicated merchant consultant about your existing account, please call our toll free number today.